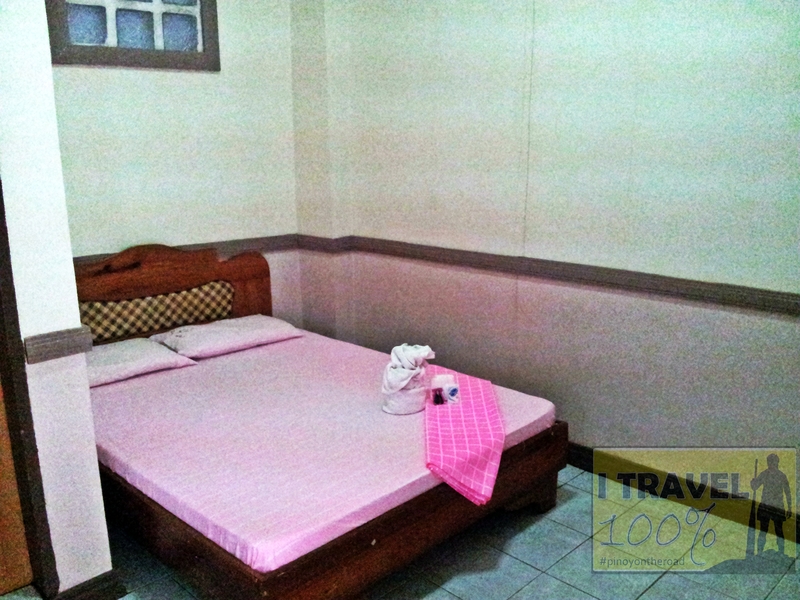 Rachel’s Place Hotel in Bongao is perhaps the most practical accommodation facility in Tawi Tawi. They offer free wifi and they have a working security system, a nice open air restaurant , a beautiful garden and practically clean rooms. Also worthy to mention, the hotel is walking distance from the town proper but is away from the noise of the streets. 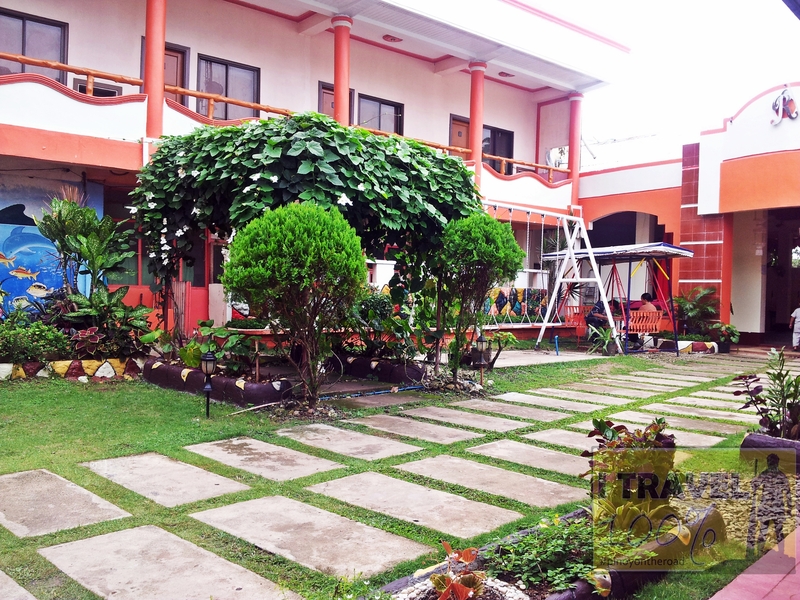 Here are some photos of Rachel’s Place Hotel which I took during my stay here. If you intend to walk (I did not do! 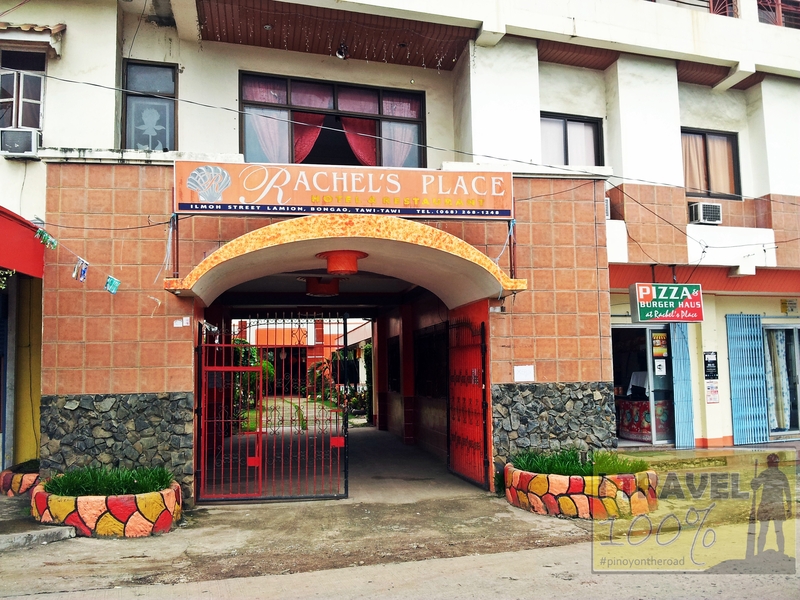 ), Rachele’s Place is located in Ilmoh Street, Lamion, Bongao. Alternately, ride a tricycle and tell the driver you are going to Rachel’s Place. 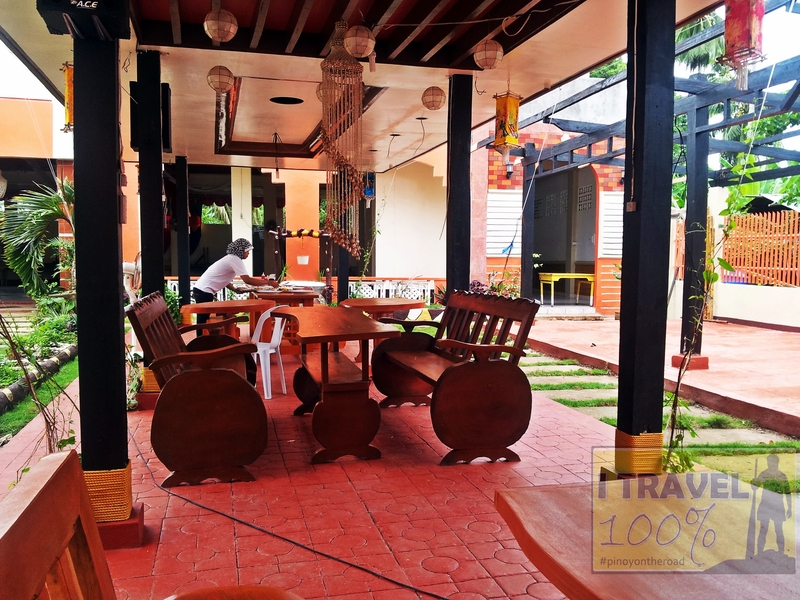 Rachel’s Place is one if not the only modest and safest hotel to stay in Bongao. Rate ranges from 700.00 to 1,500.00 per room per night. They have a beautiful garden restaurant but their prices are not practical of the place. I gave it a try though.